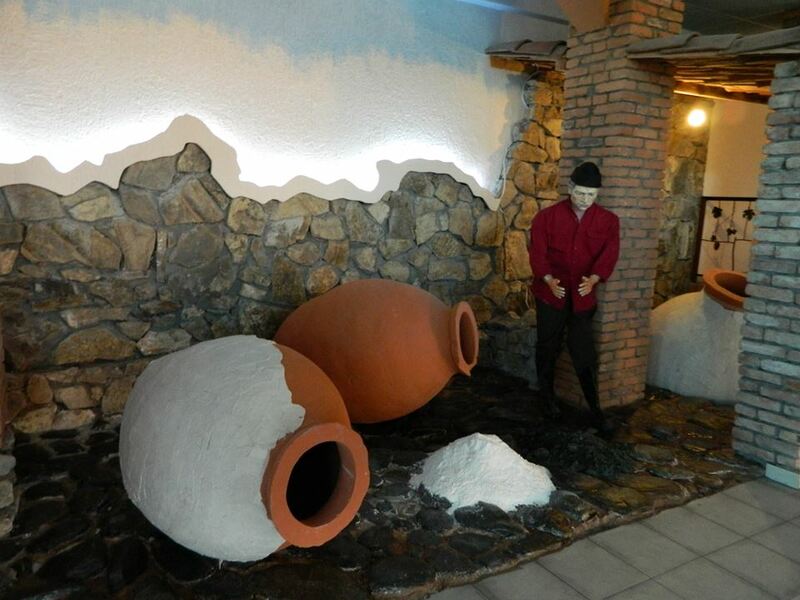 The Qvevri and Qvevri Wine Museum in the historic village of Napareuli, in Georgia’s Kakheti region, is the first and only museum in Georgia dedicated to Qvevri and Qvevri wine-making. 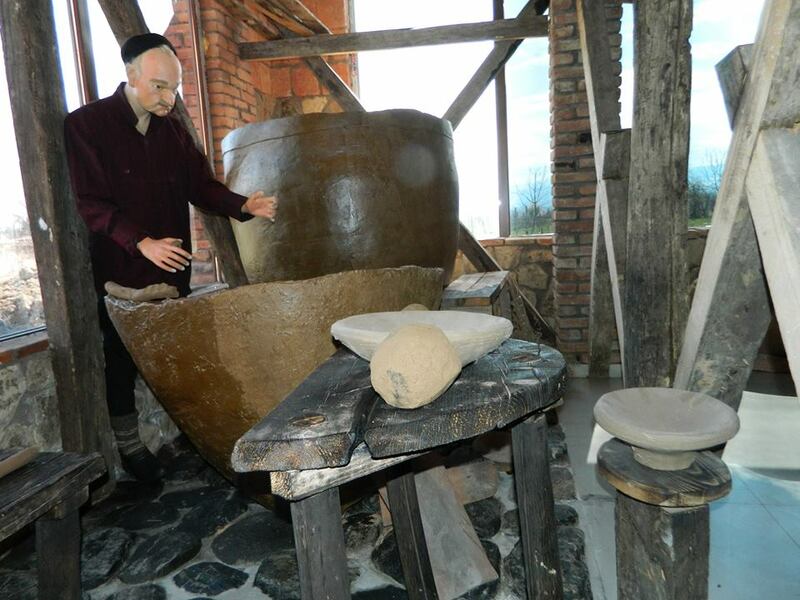 Thousands of years ago the people of the South Caucasus region discovered how to transform wild grape juice into wine by leaving it to ferment in clay vessels called Qvevri (or Kvevri), which they buried in the ground. This is the oldest known method of wine production. Qvevri are handmade from a special clay and are lined inside with melted fat or beeswax. 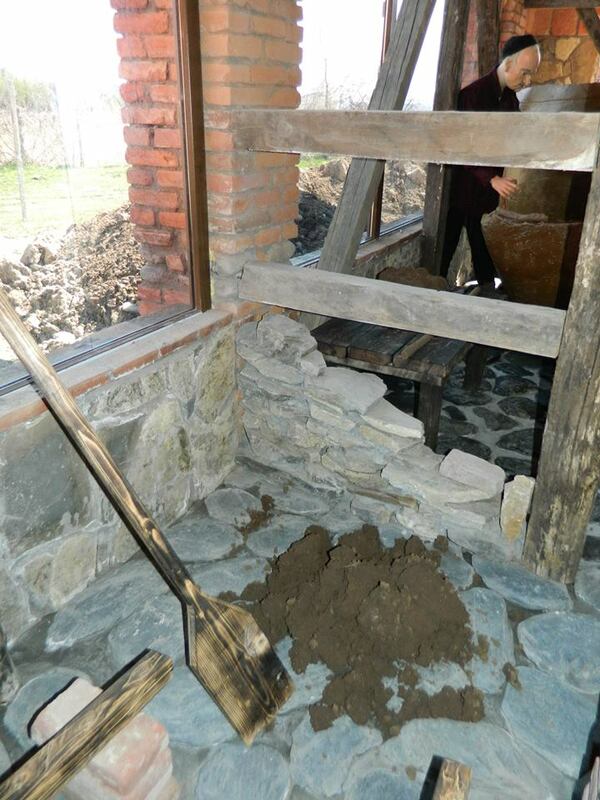 The museum was created by twin brothers Gia and Gela Gamtkitsulashvilis at their ancestral estate and ‘Twins Wine Cellar’ vineyard in the village of Napareuli. They currently have 107 Qvevris, producing wine that is sold all over the world. 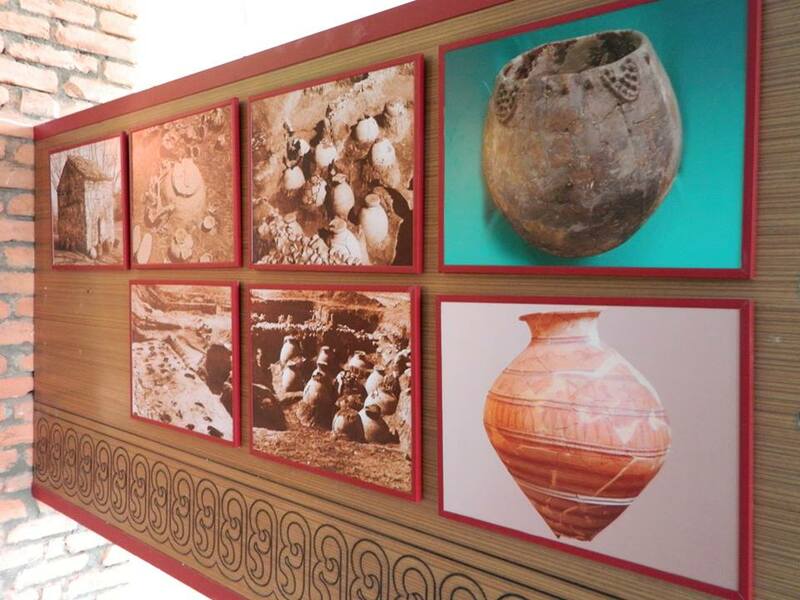 The museum displays life size exhibits that wonderfully illustrate all aspects of qvevri wine production. A good quality qvevri can be used to make wine for a hundred years or more, without affecting the flavor of the wine. 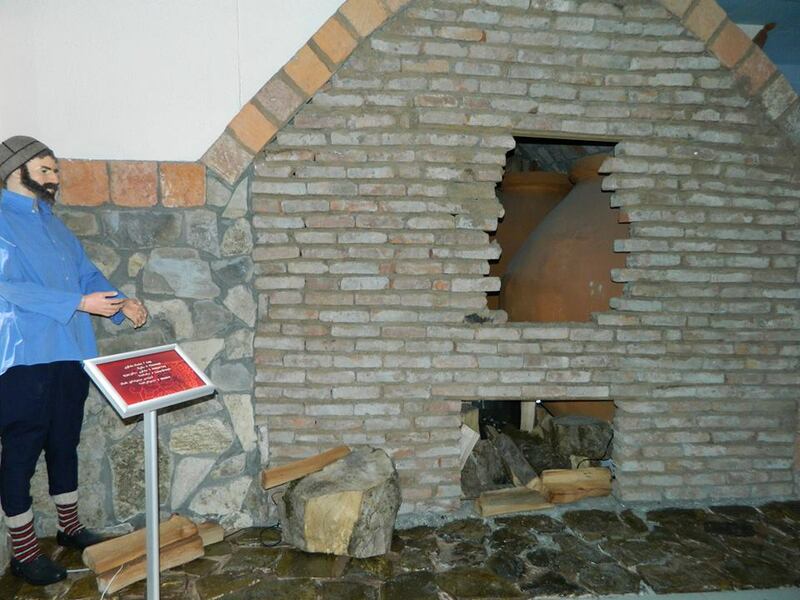 The museum has an exhibit that shows how the clay qvevri are fired in a large wood fueled oven. Qvevri are made from a special clay. The oldest Qvevri, found in Georgia, are over 7,000 years old. 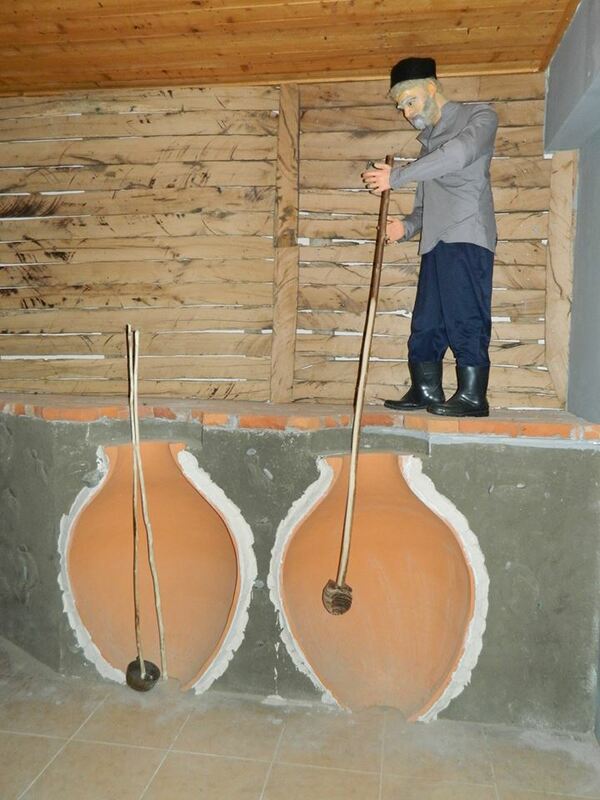 In 2013, the traditional Georgian qvevri (kvevri) wine-making method was recognized by UNESCO as part of the Intangible Cultural Heritage of Humanity. 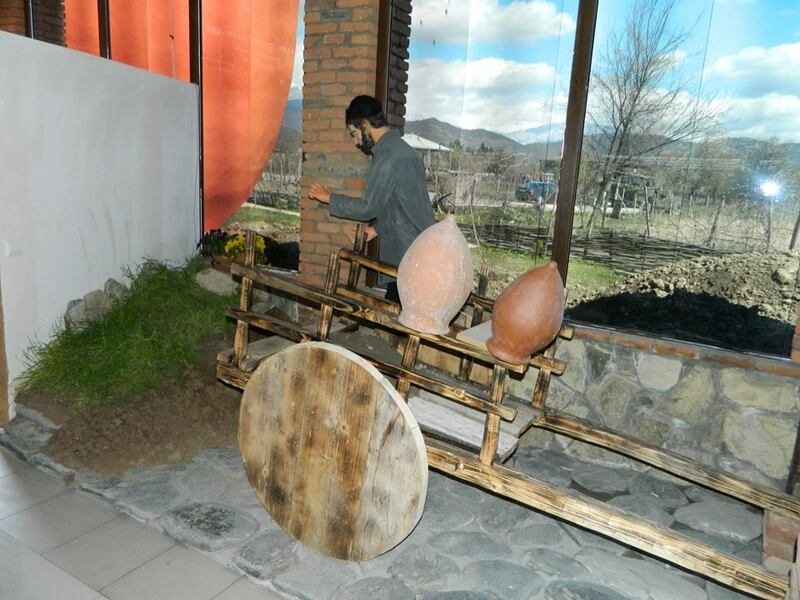 The museum is the place to go to learn about qvevri wine-making. 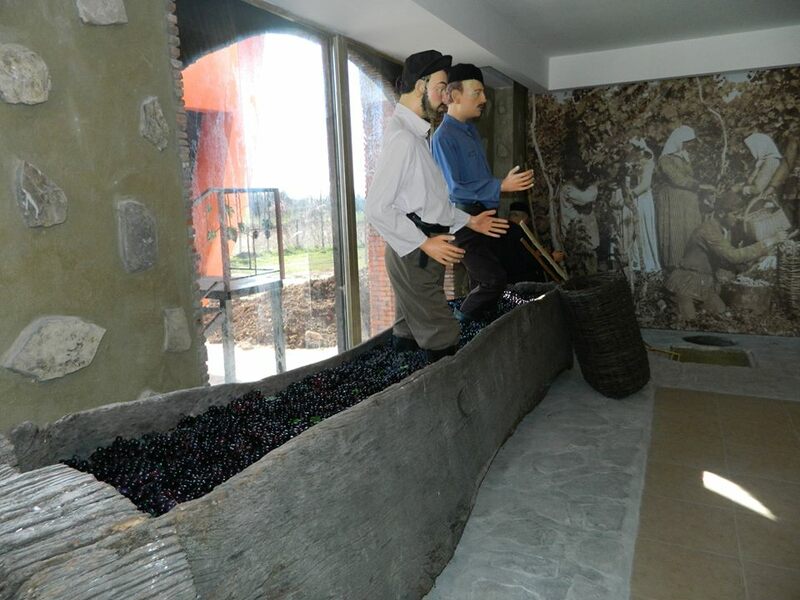 Its location in a working vineyard also provides visitors with an opportunity to see qvevri wine-making in action, including the process of wine fermentation. All photographs courtesy of Twins Wine Cellar. 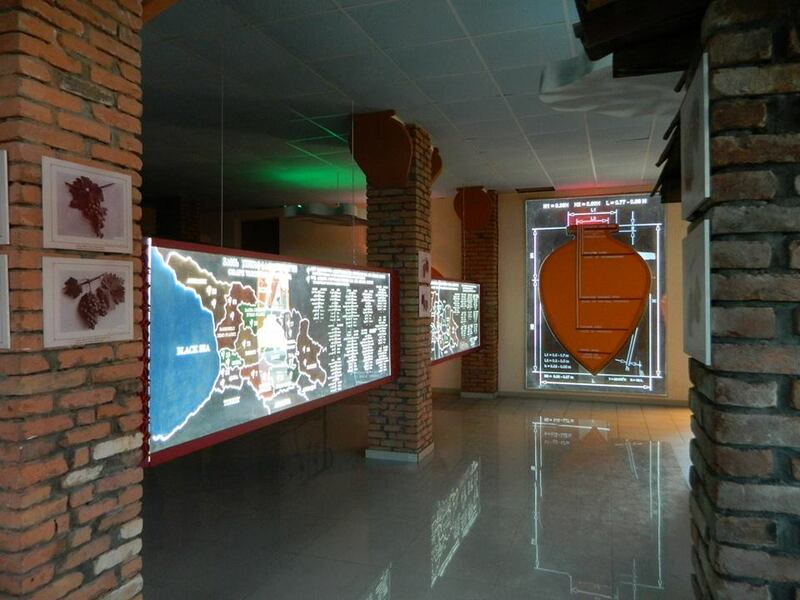 Georgia About recommends a visit to the Qvevri and Qvevri Wine Museum!